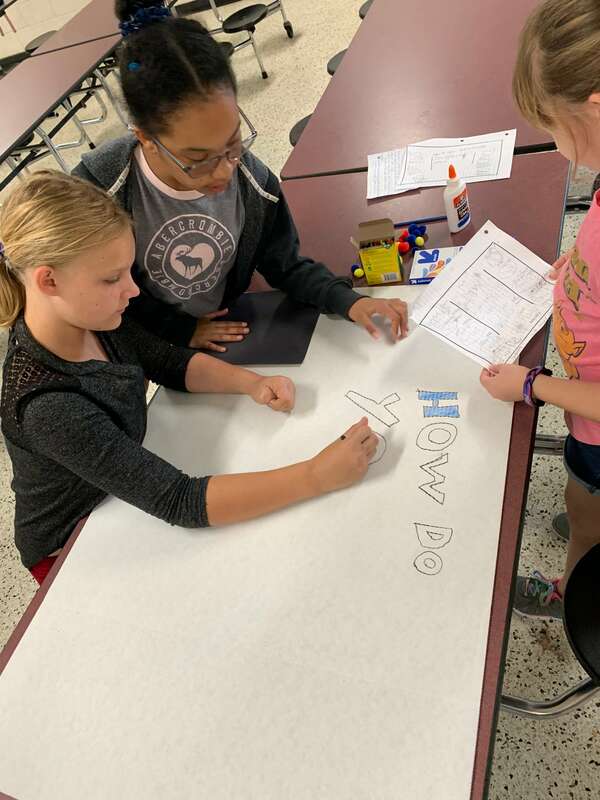 Robotics club at Kingswood put together their research boards as they solve a problem in space! 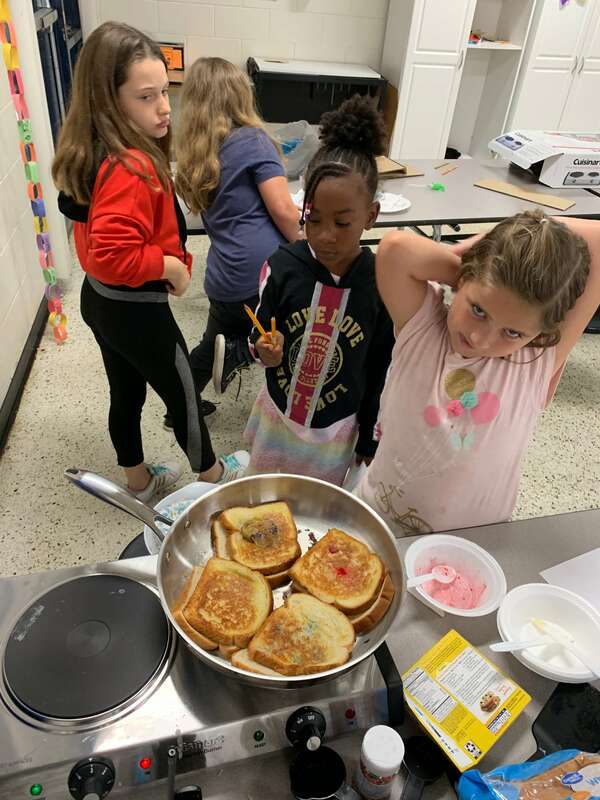 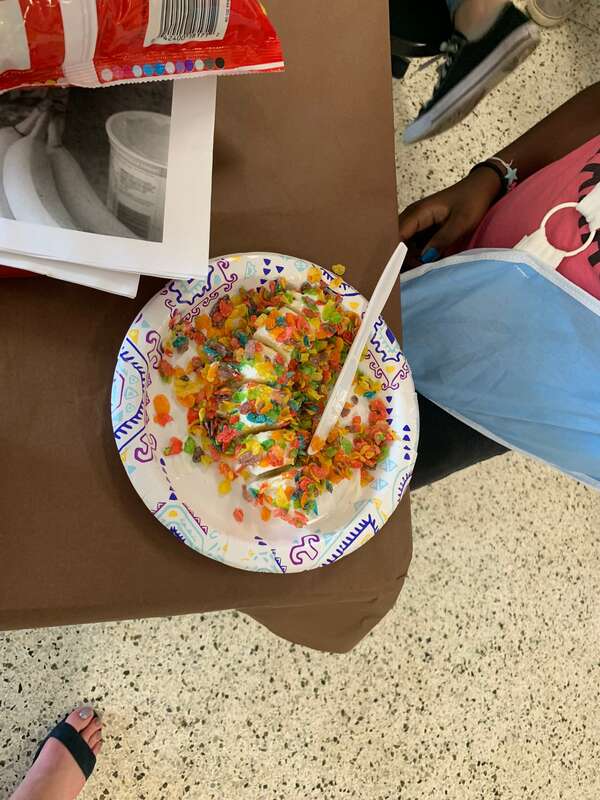 The Culinary Club at Kingswood get cooking by making rainbow grilled cheese sandwiches. 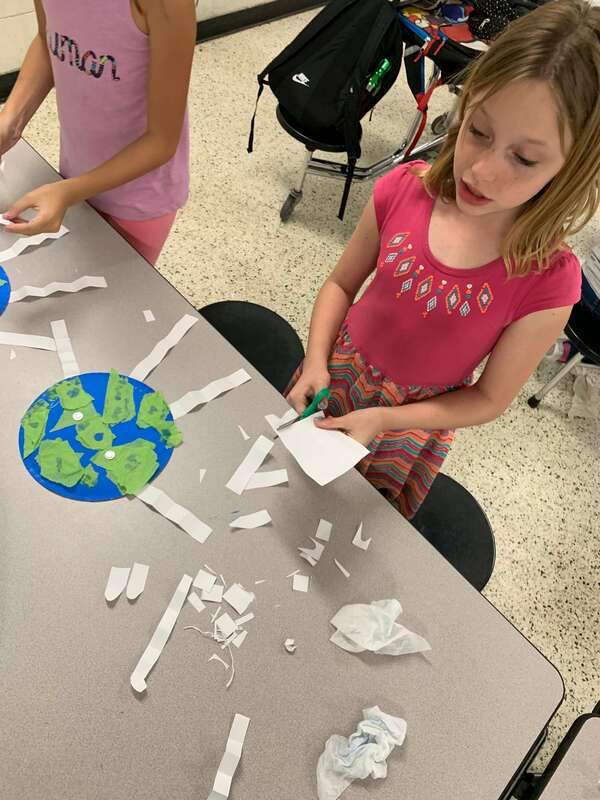 They learned about melting temps and color changes. 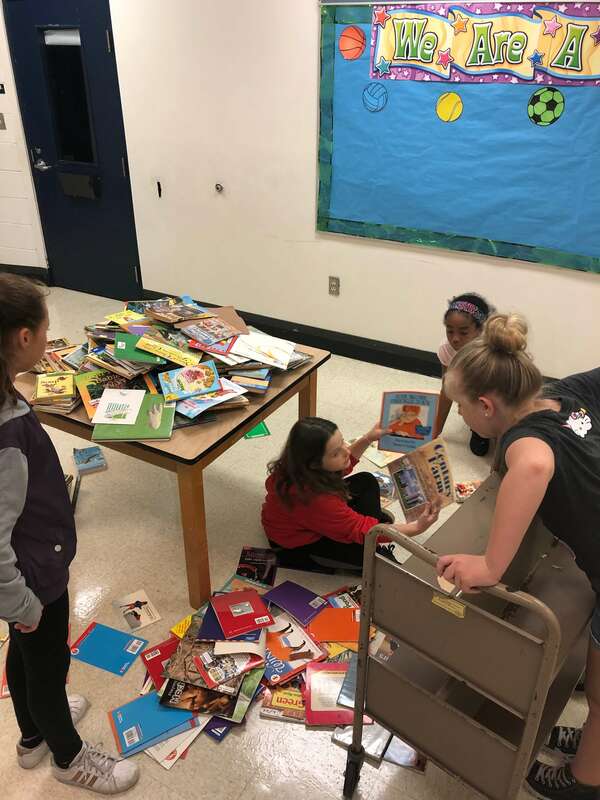 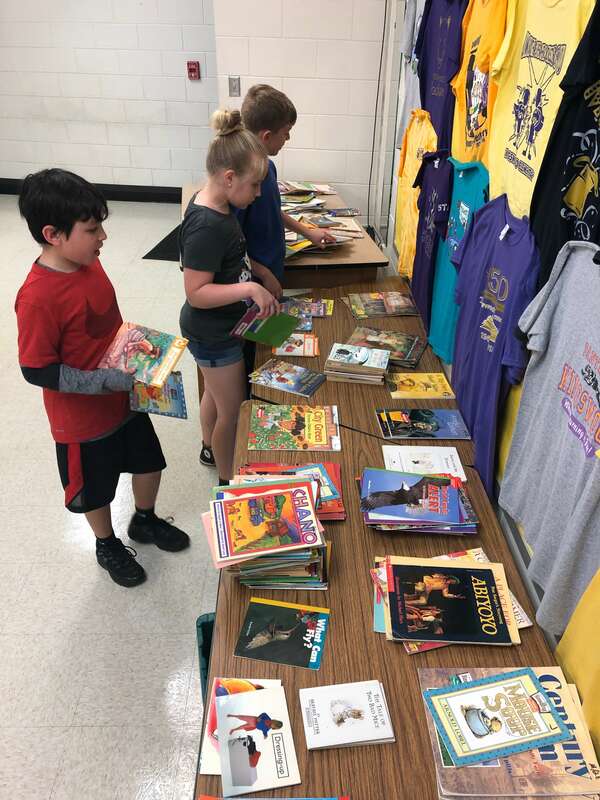 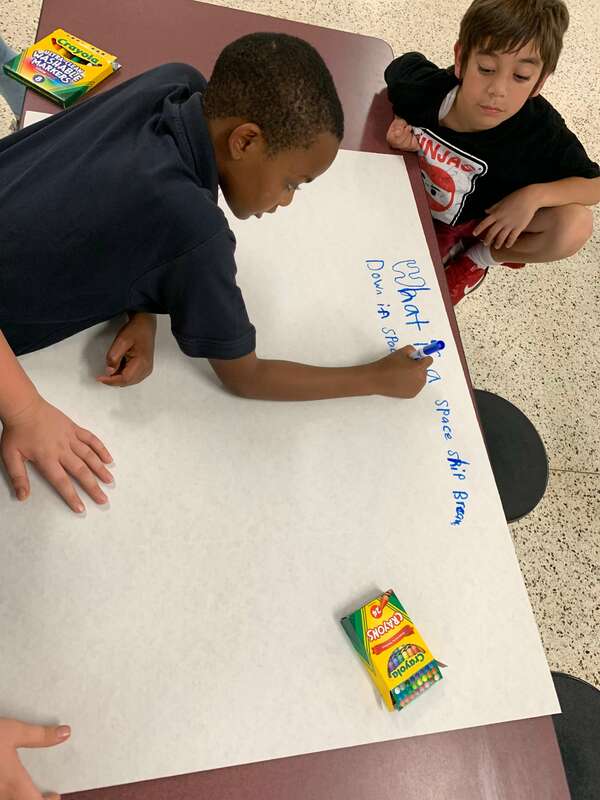 Students in the B.A.S.E. 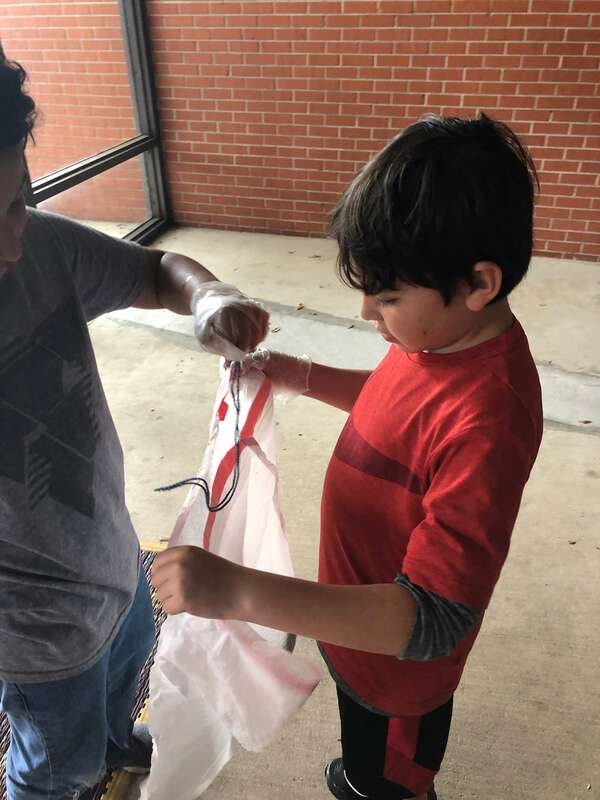 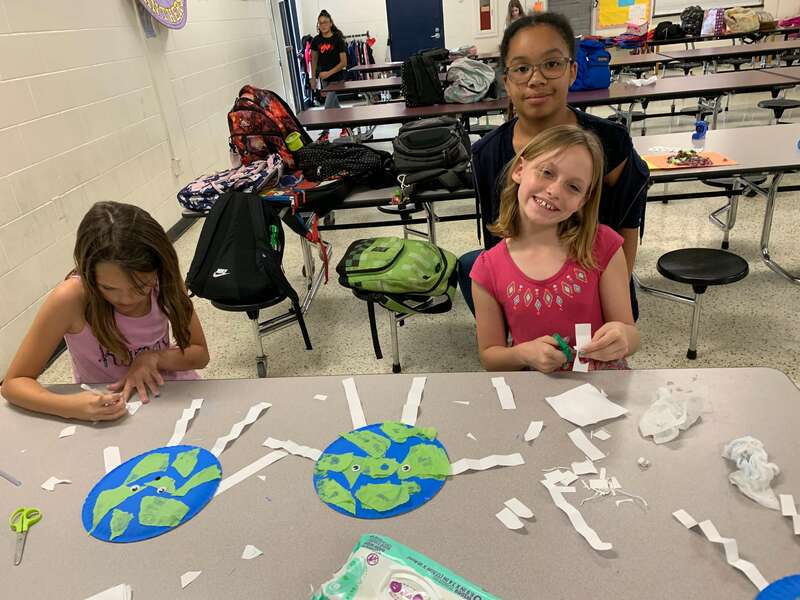 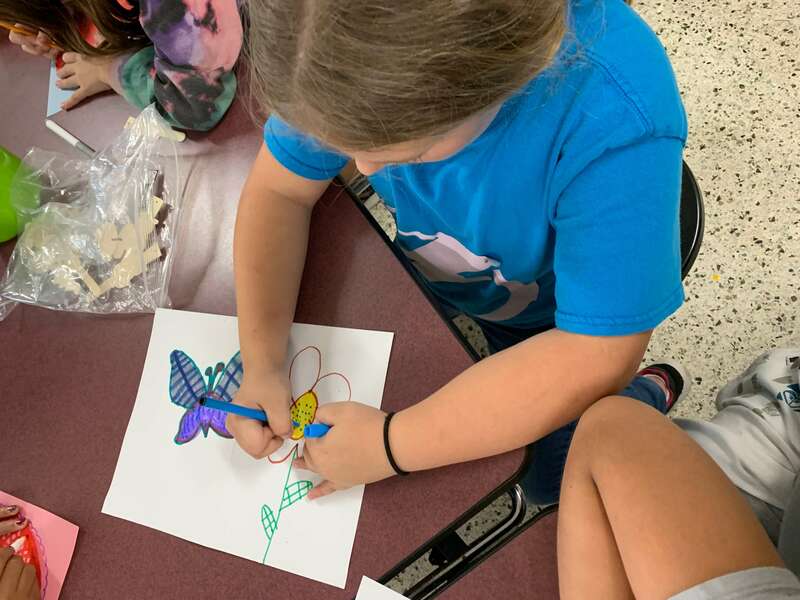 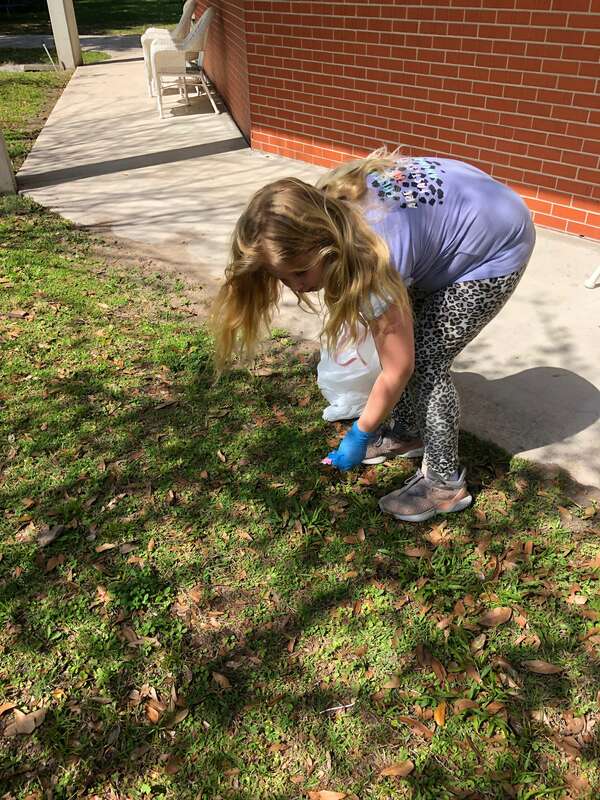 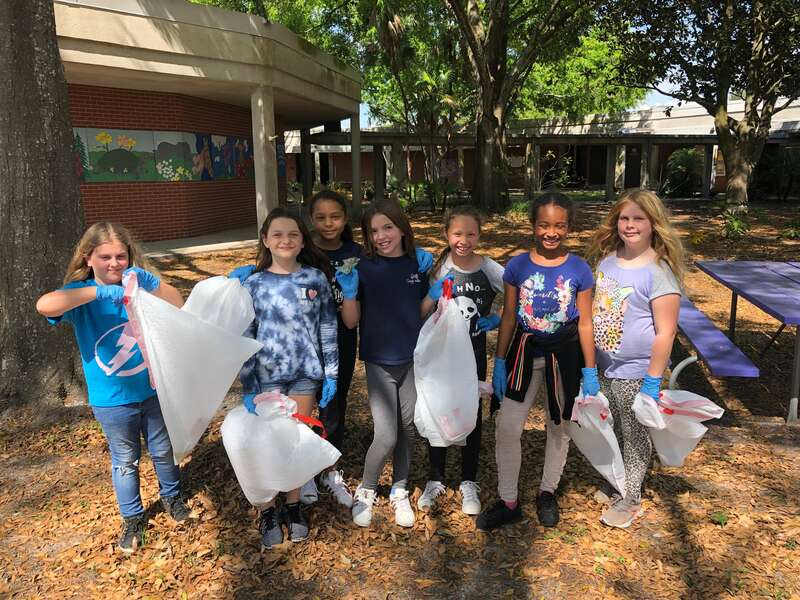 Arts and Crafts Club at Kingswood celebrate and learn about earth day. 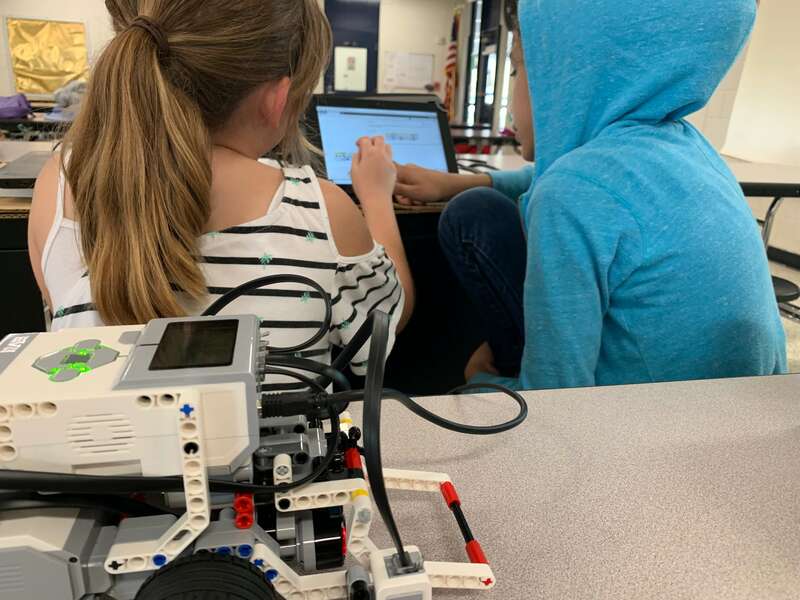 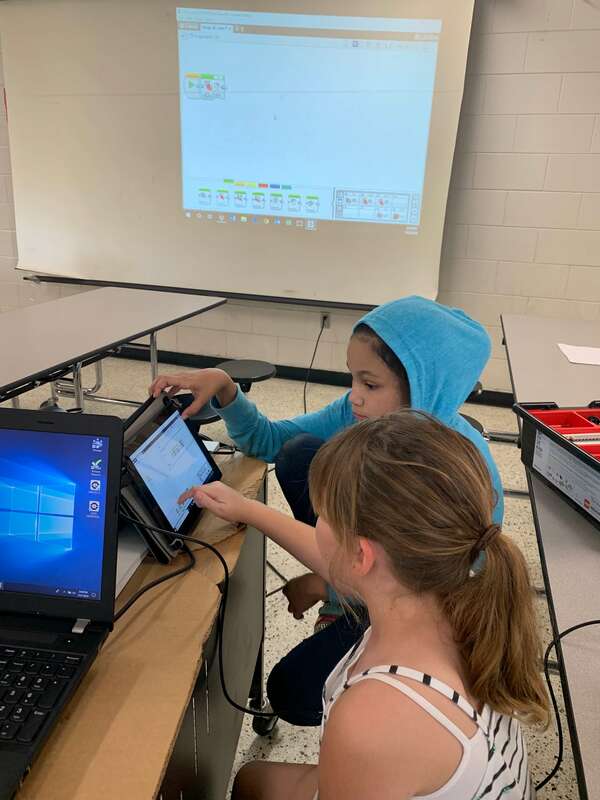 Students in the Robotics Club work on the final steps of programming a robot before getting into the research component. 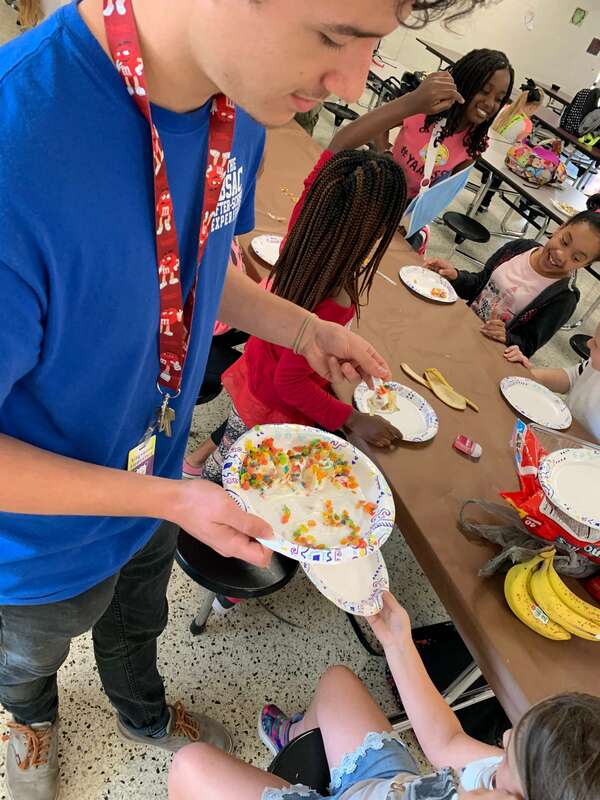 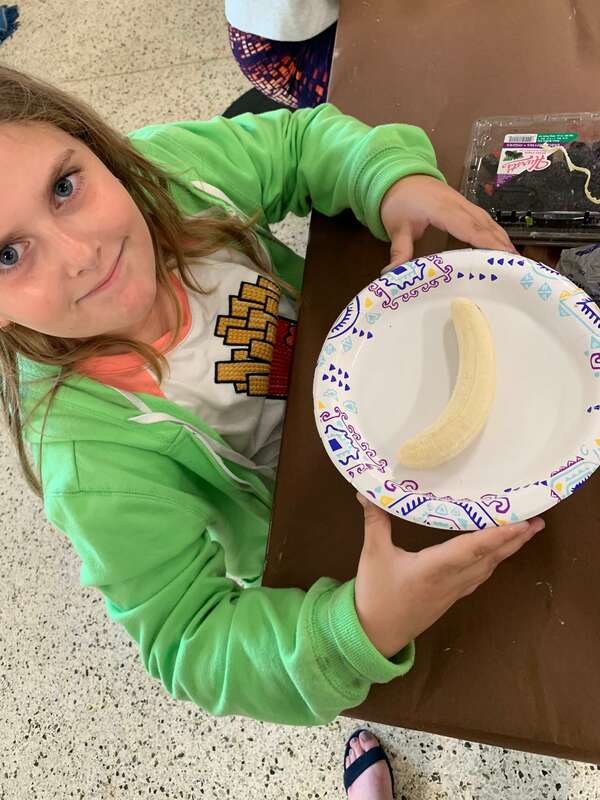 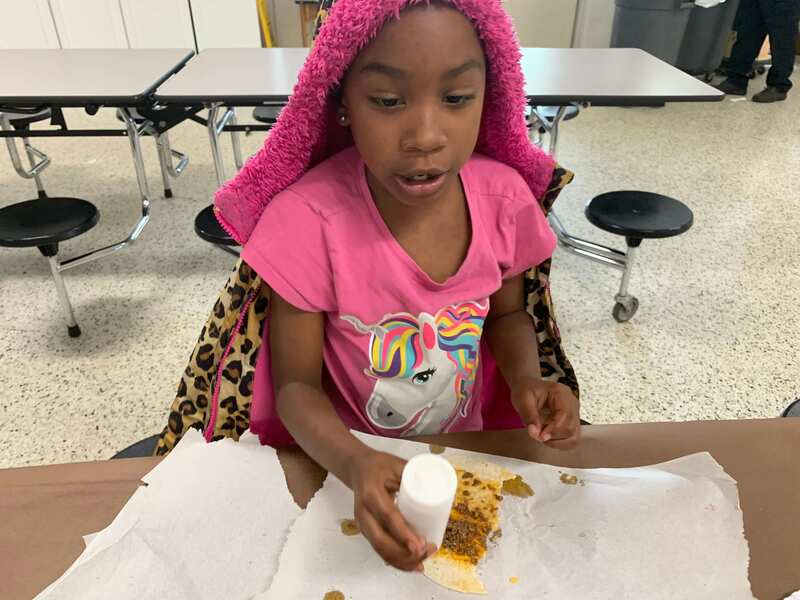 Students learn how to make a healthy breakfast alternative. 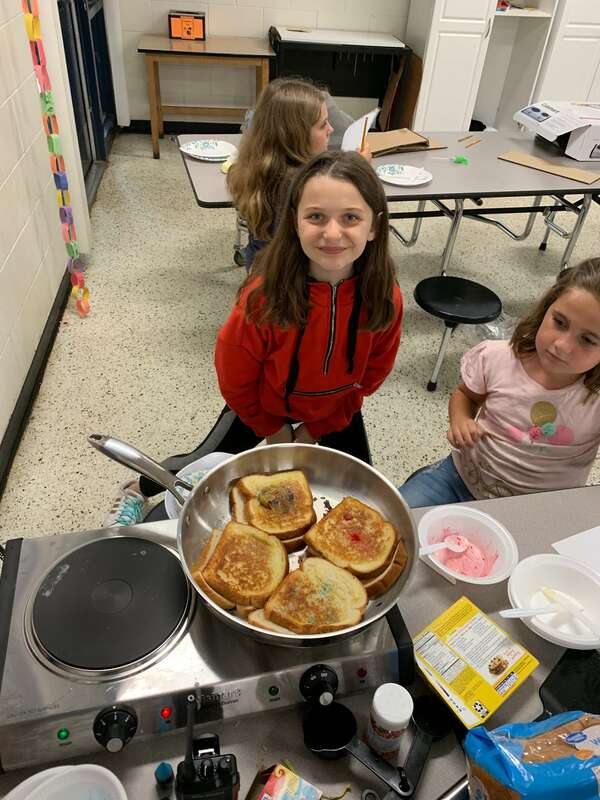 Using bananas and other ingredients they grasp how fun and easy it is to make breakfast! 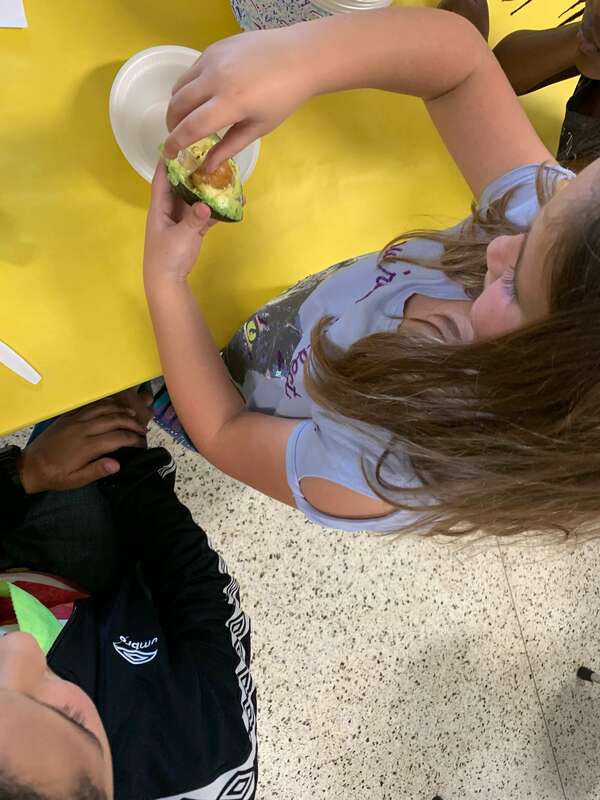 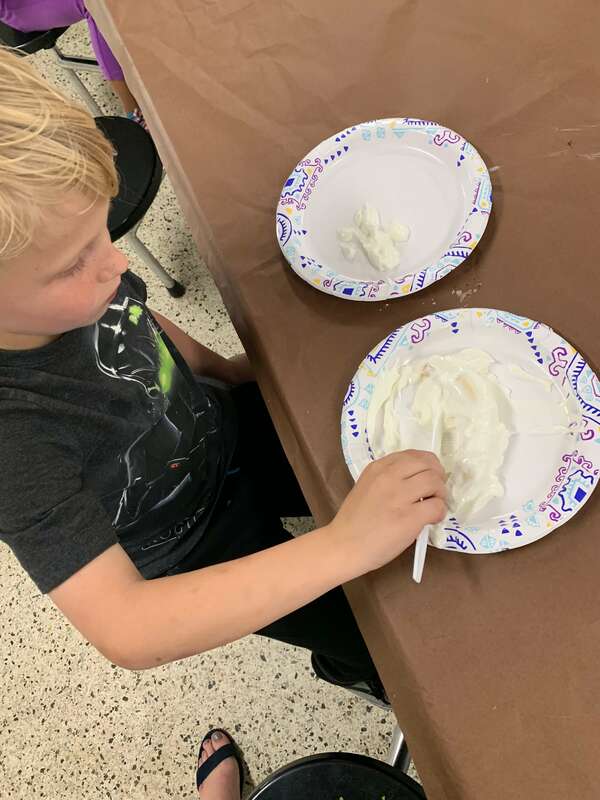 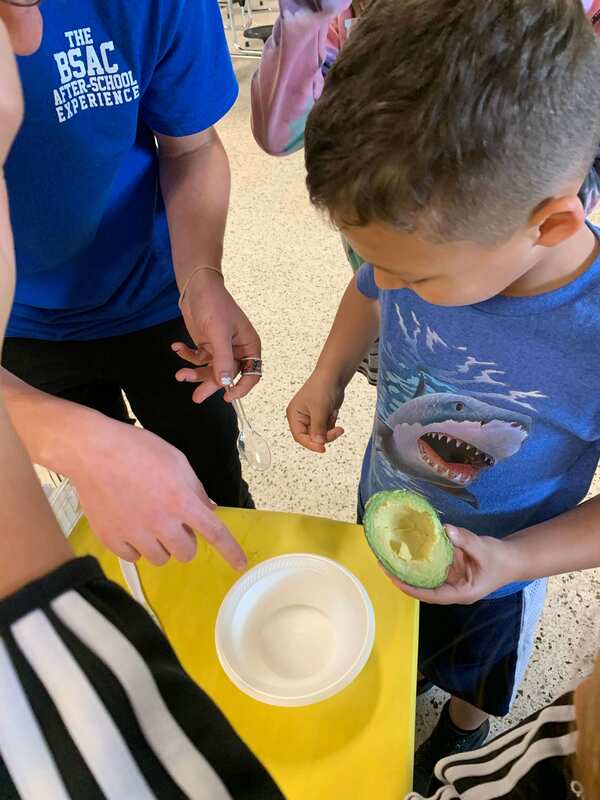 Students from Kingswood learned all about avocados, like how to peel and de-pit them. 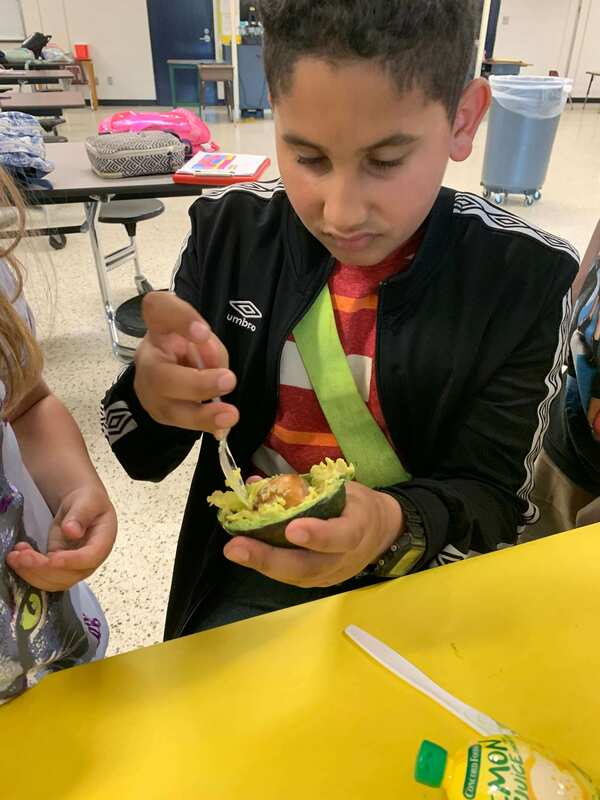 Following with the mixing and measuring to make everyone's favorite chip dip, guacamole! 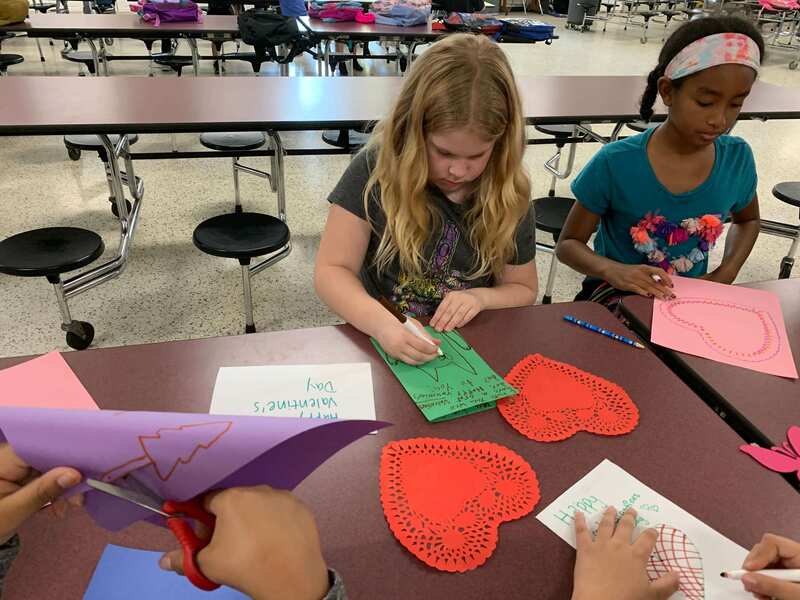 Students make Valentine’s Day cards for a nursing home. 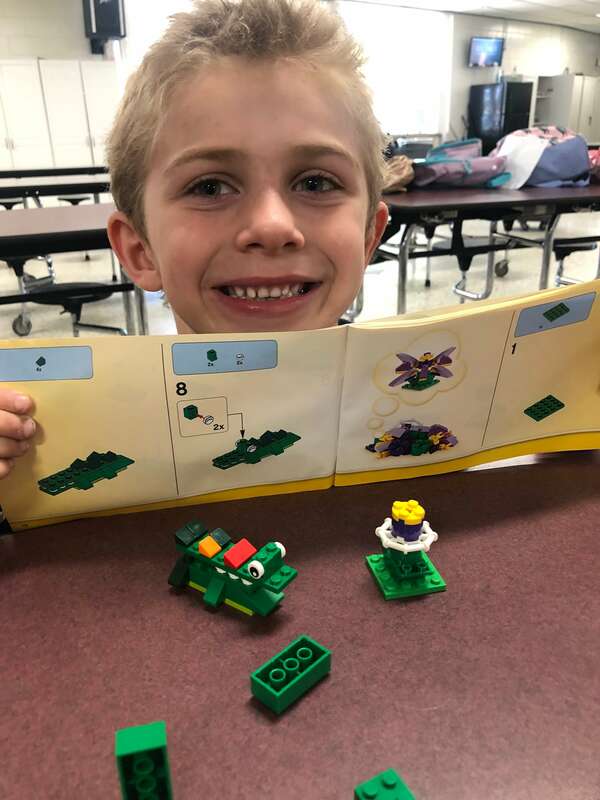 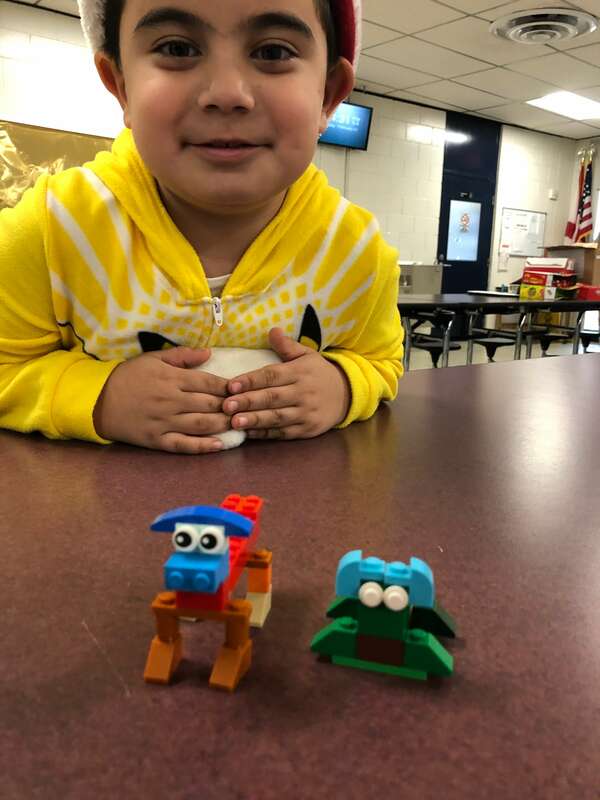 Students in the Lego Club made monsters. 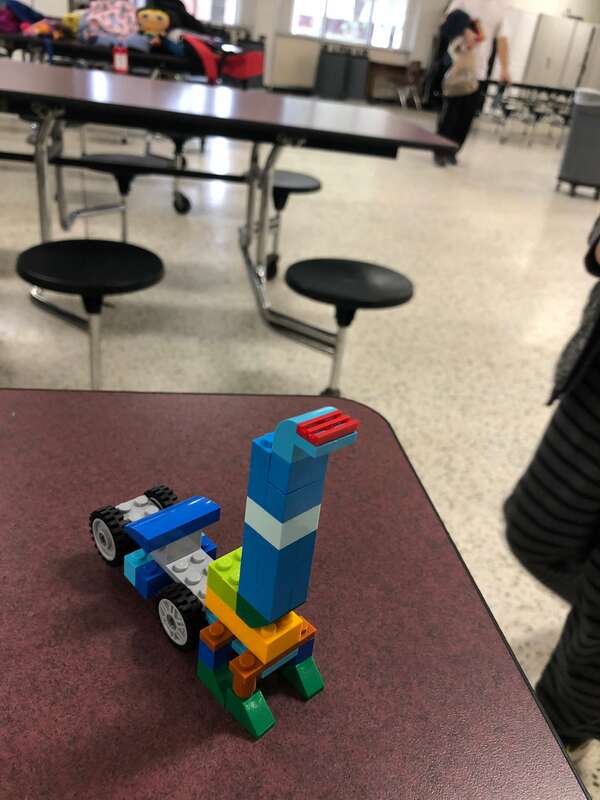 Riley came in second place for the Group on the "most like the picture monster". 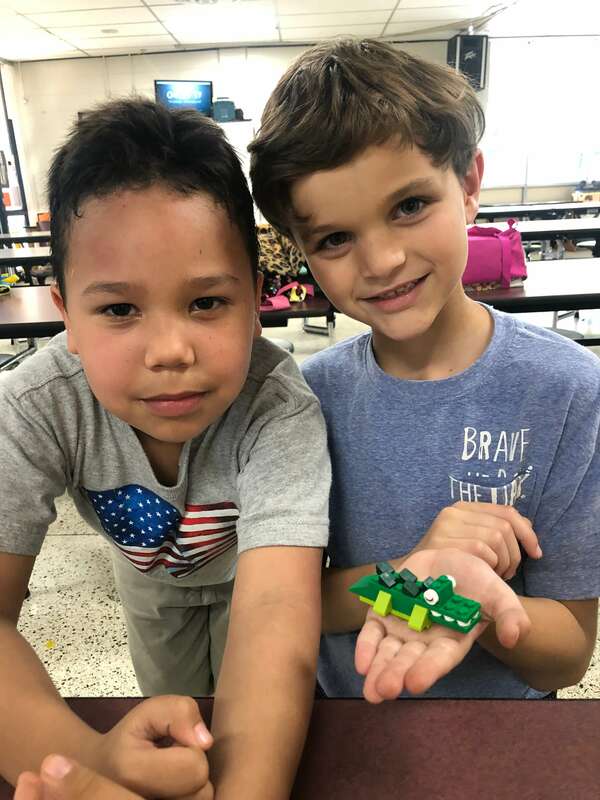 The group learned how to share and how to work together as a team. 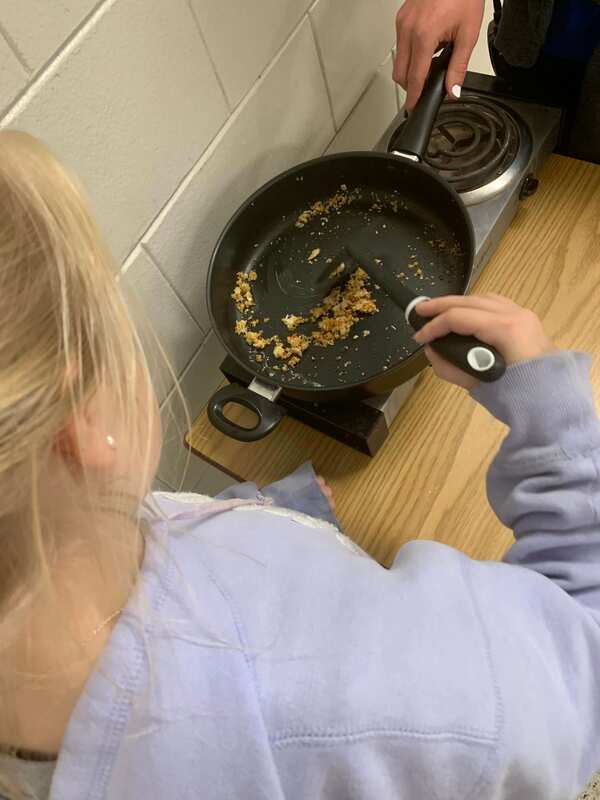 Students in the culinary club make tacos while also gaining some important cooking skills. 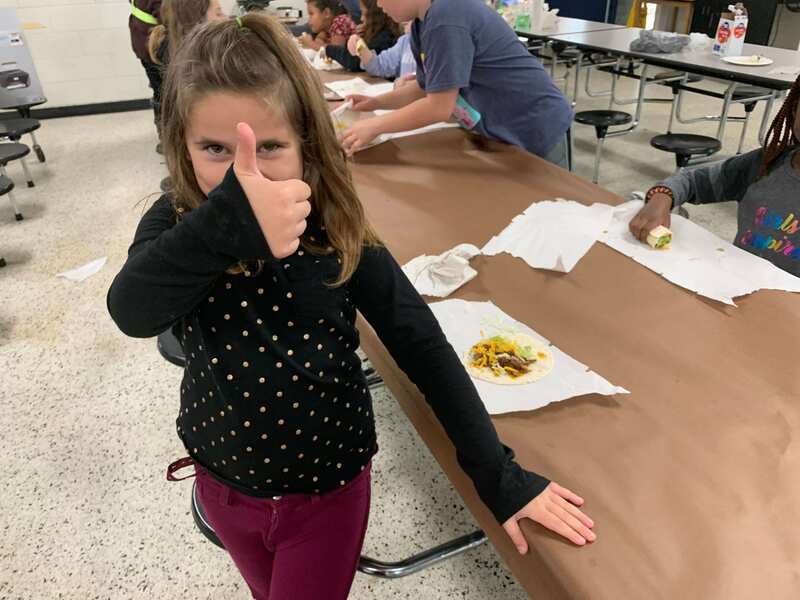 They learned how to measure ingredients and how to season the tacos.